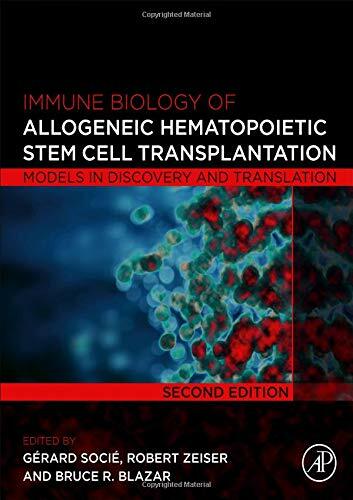 In Animal Models for Stem Cell Therapy: Methods and Protocols, expert researchers in the field detail disease models of hepatic, cardiovascular, neurological diseases, connective and contractile tissue. Chapters focus on a wide range of diseases and application of different kinds of stem cells and reprogrammed tissue cells (iPS). 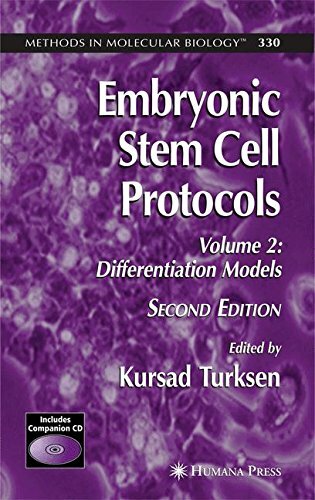 Written in the highly successful Methods in Molecular Biology series format, chapters include introductions to their respective topics, lists of the necessary materials and reagents, step-by-step, readily reproducible laboratory protocols and key tips on troubleshooting and avoiding known pitfalls. 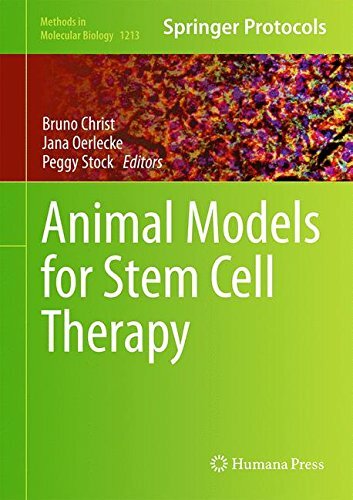 Authoritative and practical, Animal Models for Stem Cell Therapy: Methods and Protocols, covers interest of basic scientists and clinicians to assess the biological as well as the therapeutic potential of stem cell therapy.